Tarte has a whole line of Maracuja oil products, which I didn’t pay attention to until I tried the oil on my excema-stained finger. Boy, did it soften my skin and hydrate! 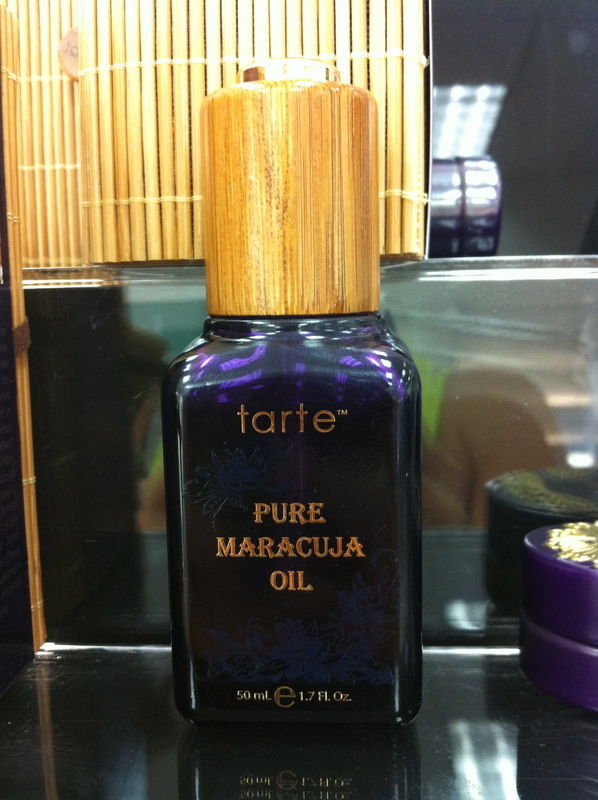 Maracuja oil is found in Brazilian fruit that is harvested sustainably by Tarte . It’s packed with Vitamin C and is a natural skin brightener and anti-aging. It absorbs instantly and is great as a face serum! 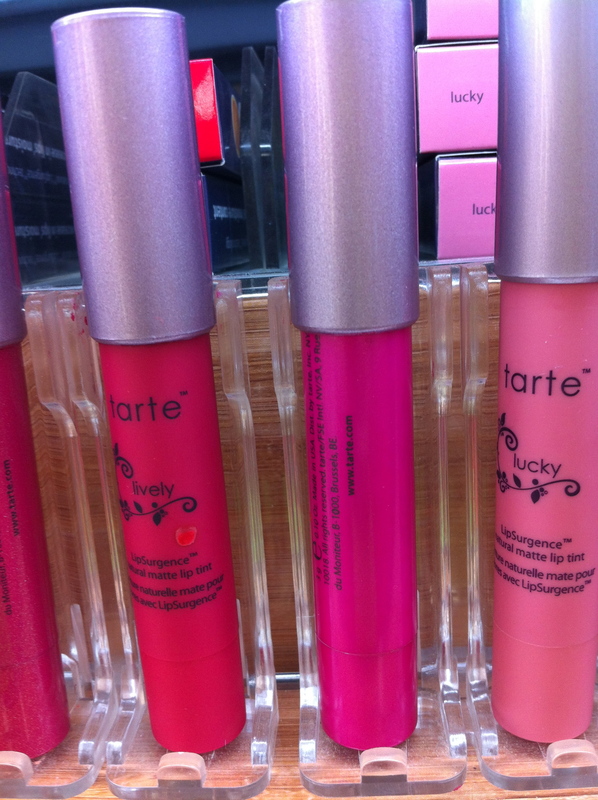 I am so in love with matte lips and these just do the trick without drying out your mouth. They look like they are in pencil form but when you open the cap you will see a retractable “flat” top that fits for any lip shape. 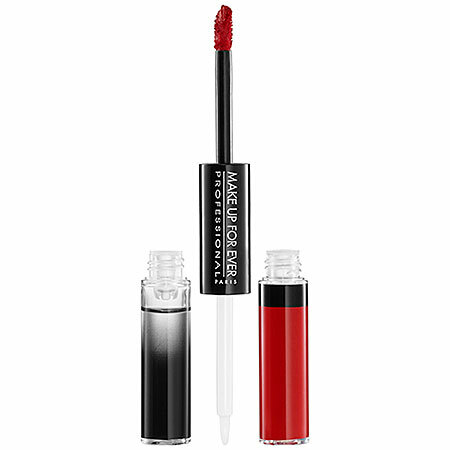 They are a sheer to medium build and great alone or with lip liner. 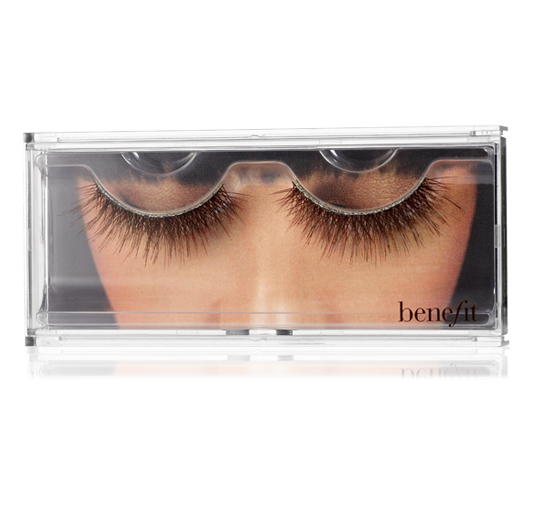 These double-layered lashes give the perfect flirty wink to every gal! And for $15 you can use them again and again. This concealer trio does triple the work with a yellow corrector to cancel out red spots and zits, a universal beige coverup to conceal circles and imperfections and a pink eye brightener to perk up tired eyes. Talk about #portable ! August’s miserable heat-filled and muggy nights are slowly fading and making way for September’s cooler days and crisper evenings. This is always a fun time of year for beauty lovers: we put away our shorts and burn-out tanks and bring out our jackets and boots. We tuck away our bronzers and coral lip glosses and slap on metallic shadows and dark ,matte lipsticks. Here’s a quick collection of autumn-worthy goodies that I’m stoked about and think you should be too! With a six-shade variety, Baby Lips visibly renew your lips with 8-hour hydration in 4 weeks. 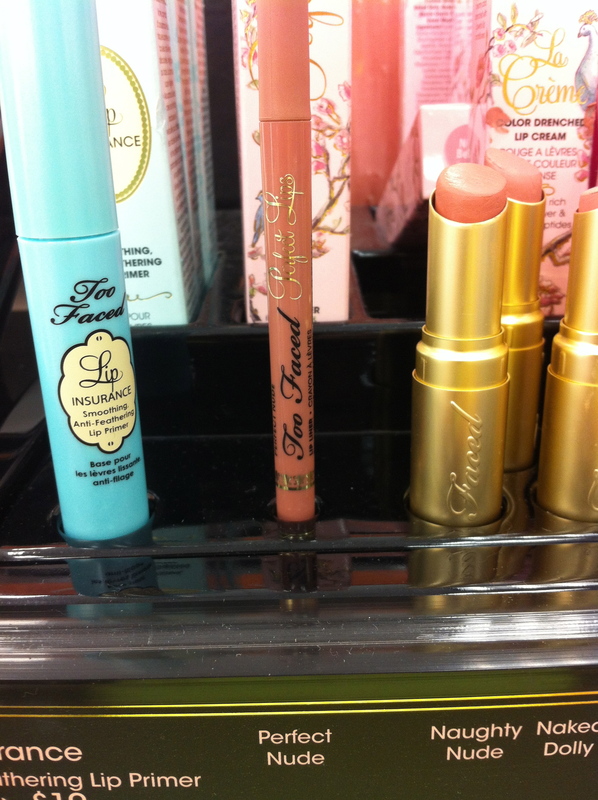 SPF 20 included, making this a great primer for lipstick, or wear alone on “light, no-makeup” days. 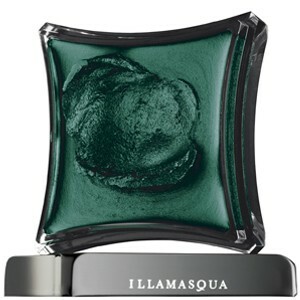 A highly pigmented metallic cream, you can use this baby alone or under other shadows. 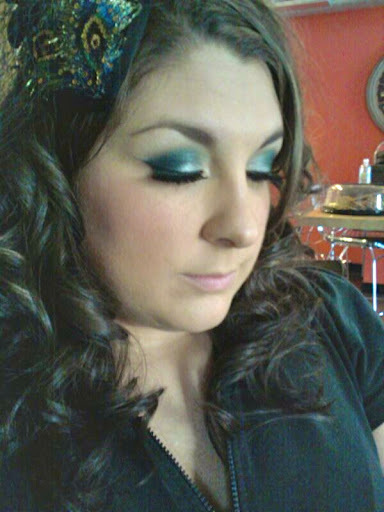 I prefer using this teal color “Stoic” under duo-chrome pigments and eye shadows to really make them pop. 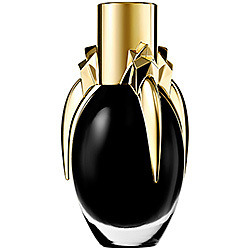 I’m not a big perfume girl, but this black liquid intrigues me. When sprayed, it turns clear! 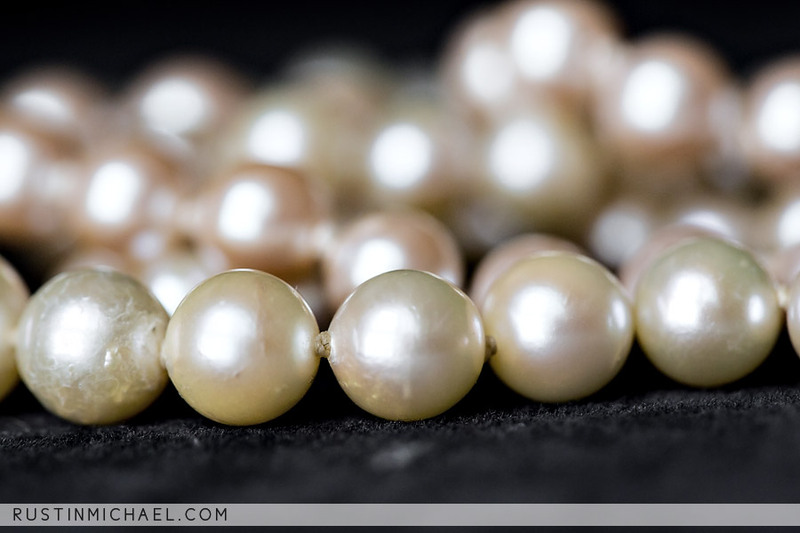 Its delicate floral scent has apricot undertones. 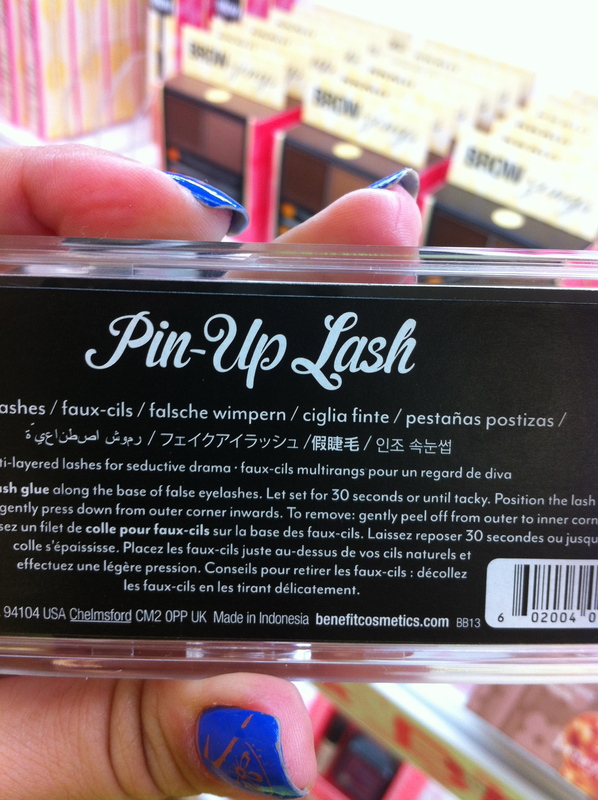 MUF’s answer to long-wearing lipstick. The Aqua Rouge comes in 12 shades. It’s double-ended: the color with a doe-foot applicator helps your fill in your lips with precision, the clear top coat “locks in” the color while moisturizing. 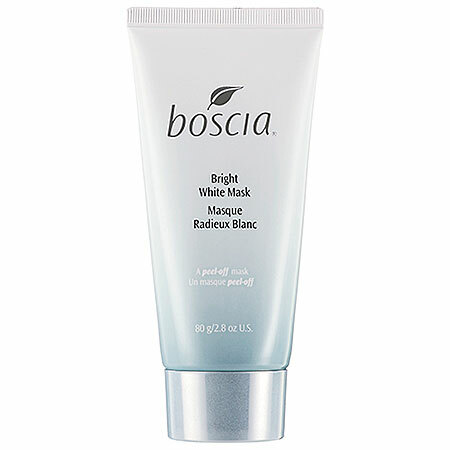 This cruelty-free product is an advanced, anti-aging mask that brightens, hydrates and smooths skin. All of which you will need when the summer’s humid heat turns its back on you in the coming months. 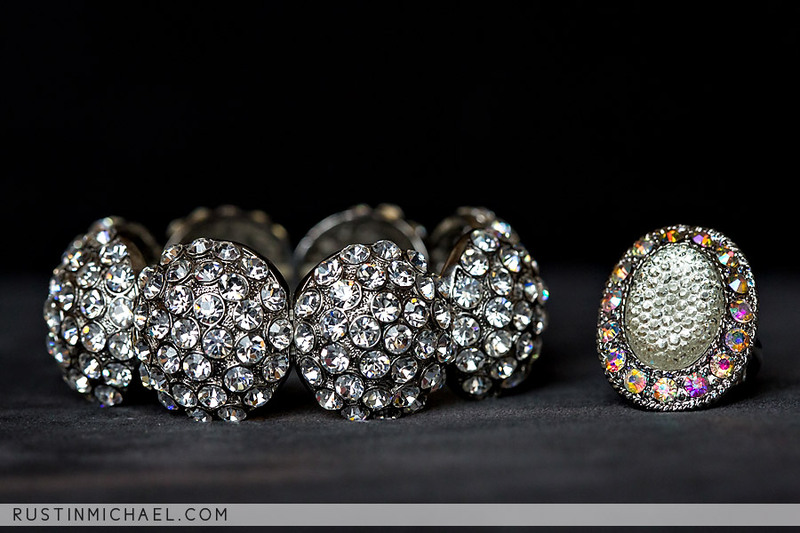 Frustrated with nail breakage or can’t wait for your “chic” bob to grow out? 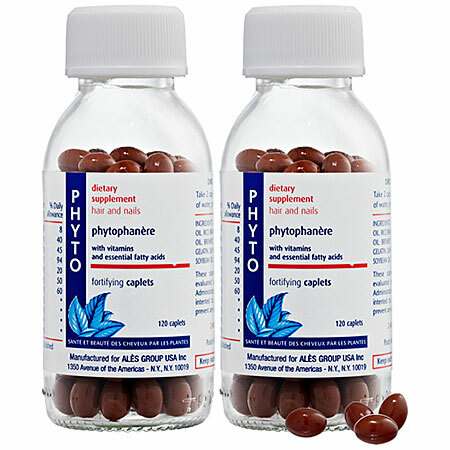 Enter Phyto Dietary Supplement: This unique vitamin is packed with fatty acids and antioxidents that will illuminate skin, strengthen nails and help hair (and lashes!) grow. Happy Thursday peeps! 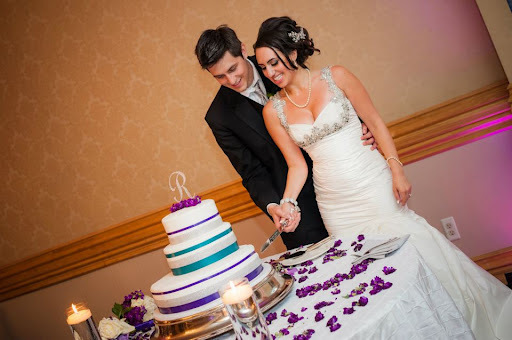 Today I bring you the hairstyles from our wedding. 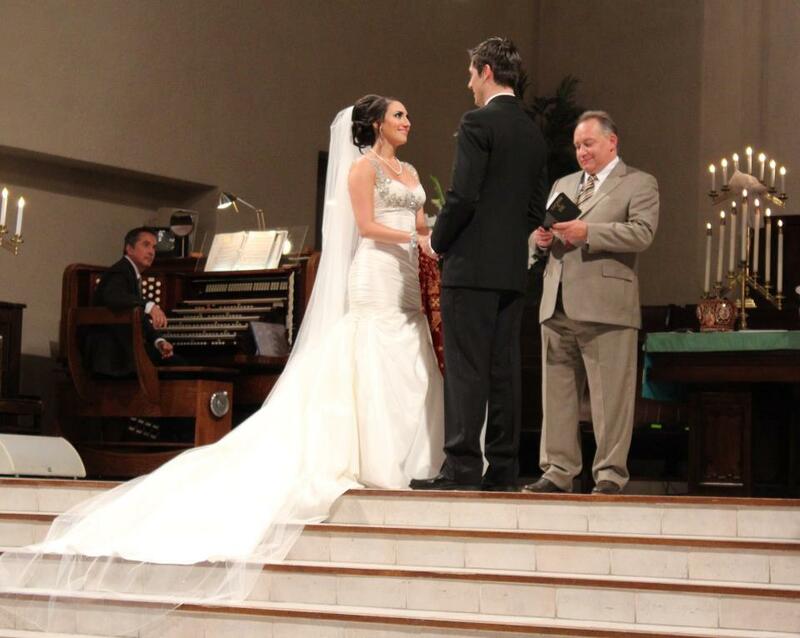 My hair was the biggest issue of the entire wedding. 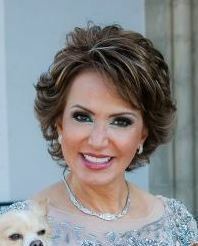 I had four different hair trials, and finally, Byron Williams of Byron & Tracy Salon in Beverly Hills was able to whip my heavy, straight hair into an updo that would hold. Let me just clarify that I hate updos. I was always the girl who wore her hair down for high school dances. 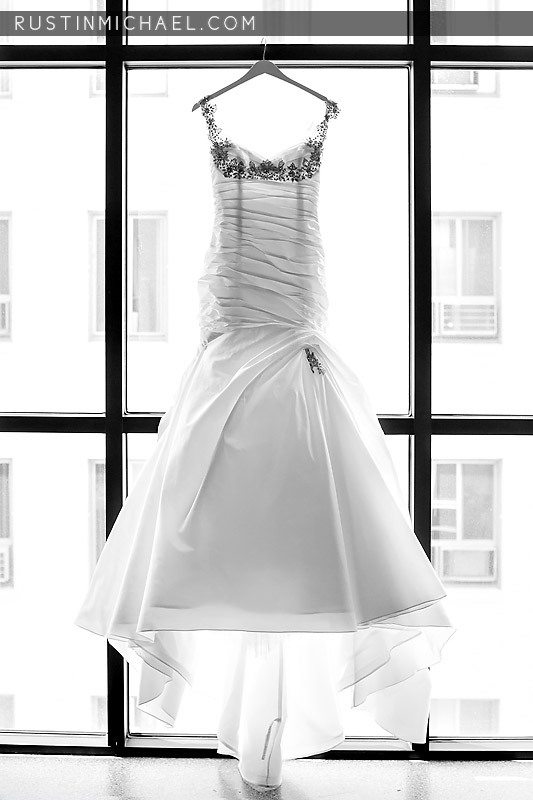 But the back of my dress was so pretty it just would have been a shame to hide it with my mane. So I found a photo of a modern updo on Eva Longoria that I felt I could deal with. It’s important to show your hair stylist a picture of exactly what you want. The only thing I did different was part my hair on the side, and “bump up” the crown area for volume. 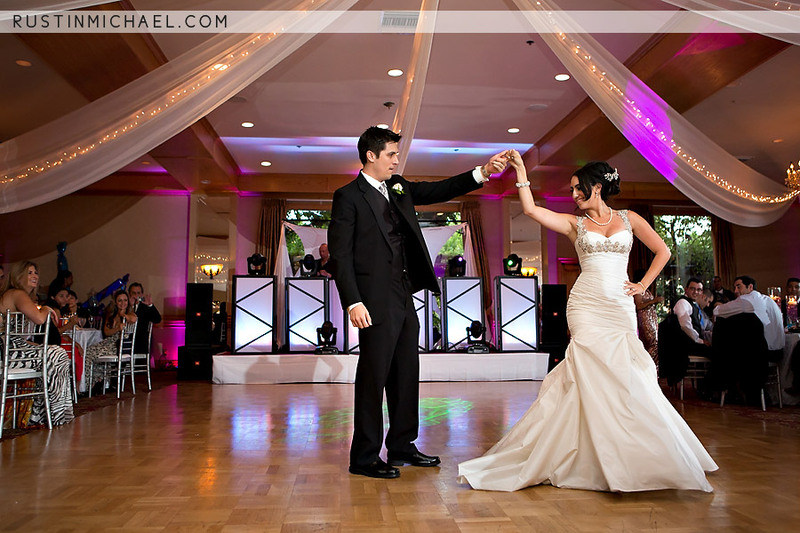 My husband is 6′ 3″ and I’m 5′ 4″ so I need all the height I can get! 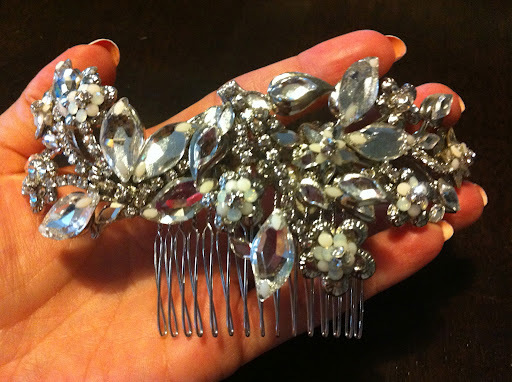 …Here is my hair brooch by Maria Elena & Lovella Bridal- it’s bendable and adjustable! 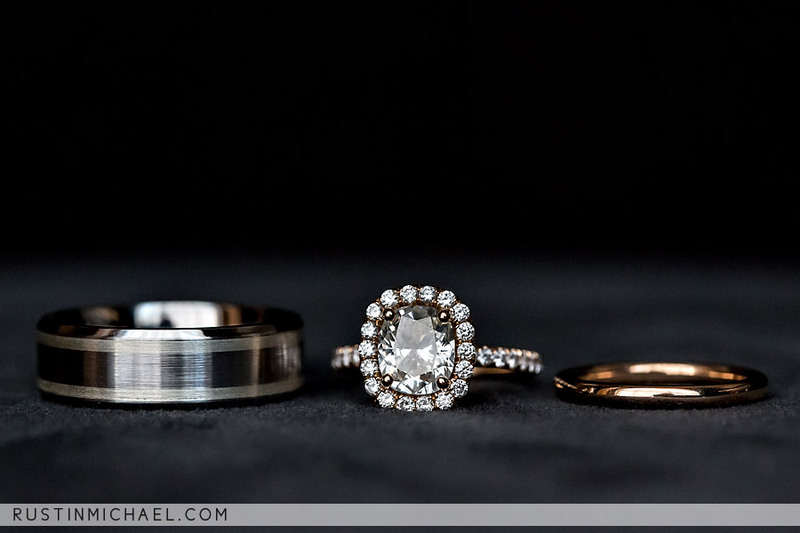 I love this photo by Rustin Michael below. It’s difficult to see how intricate the hair design is because of my dark hair, but the back lighting helps. Here’s a photo from the end of the evening after we had danced and sweated all night. It held up pretty good! Poor Dylan had to take out about 2 lbs-worth of bobby pins out of my head that night. 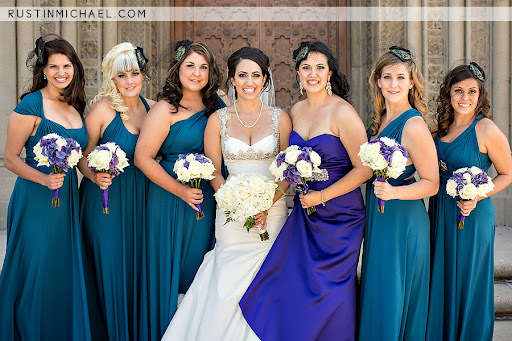 The lovely Alicia Diaz did most of my bridesmaid’s hairstyles. All the girls decided to leave their hair down and in wavy curls, which I thought looked fantastic with their fascinators. I felt the fascinators were a perfect touch for our Hollywood wedding 🙂 I wanted my girls to look “Hollywood classic” without pulling the same old red lips-black eyeliner-and-victory rolls, and I think we succeeded. From L-R: Lisa Kederian, Allyson Stagg, Angelica McDonnell, me, Chantal Guederian (MOH), Corine Goodwin and Lisa Gonzalez. 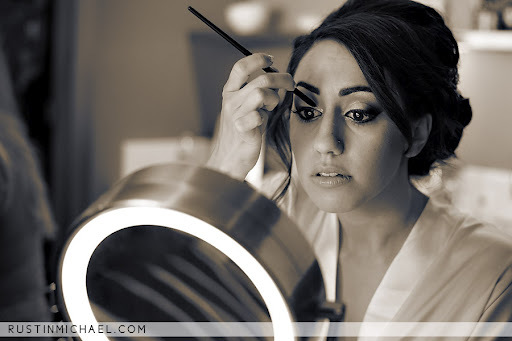 My fabulous photographer Rustin Michael took some great getting ready shots of me that I’ll share below. For my own makeup, I used Dinair’s airbrush foundation, blush and highlighter. I wish I could use airbrush foundation everyday, but I’m too lazy to clean out the gun every morning (you can’t leave product in the airbrush gun because it will damage the whole machine- talk about high maintenance). 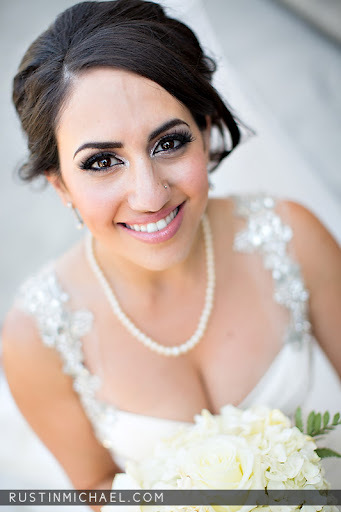 Airbrush makeup is fantastic for brides because it stays on, and floats right about your skin, as opposed to sinking into your pores, giving you a smooth glow. There is a small amount of alcohol in the foundation, which helps to dry down very quickly and stay ON like nobody’s business. 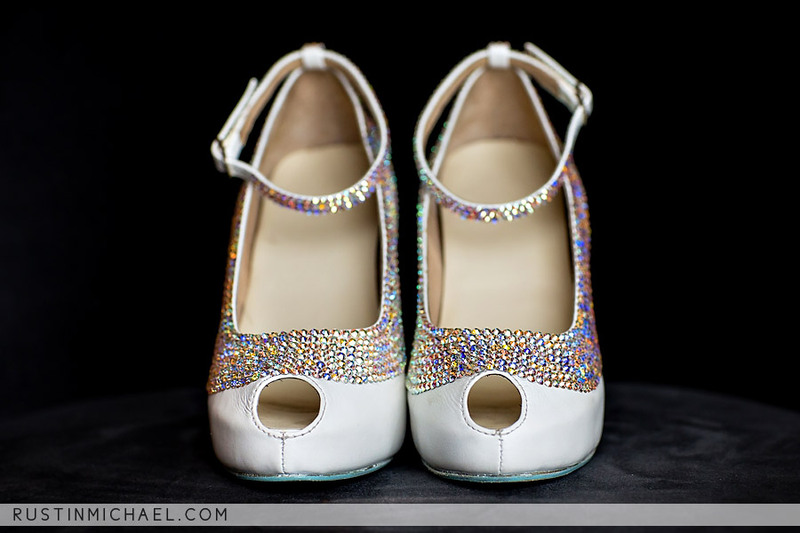 Here I’m applying a small amount of MAC’s Reflects Pearl glitter on the inner corners of my eyes, because let’s face, everyone knew I would rock glitter on my wedding day. Here is the finished product, complete with a combination of MAC and Urban Decay eyeshadows and Ardell lashes. I kept the lips neutral so poor Dylan wouldn’t be smeared with bright lipstick all day. I’ll have a video tutorial of this look as soon as the weather cools down and my studio isn’t a hot box! Here’s the Mother of the Bride, in all her glory. I definitely get my makeup skills from my mom. She has always been skilled with the makeup brush. I remember watching her do her makeup as a kid in the 80’s, I just couldn’t wait to grow up and do winged out blue eye liner and hot pink angled blush like she did. 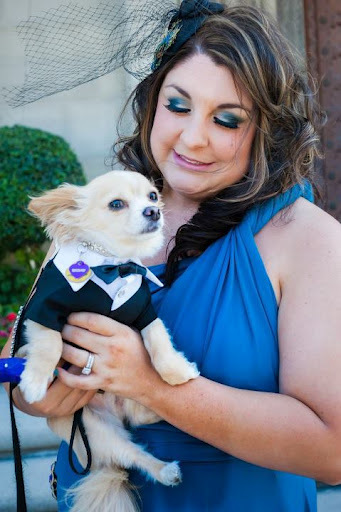 Mom did her own makeup that day, I helped her a little with the eyeshadow and lash application. 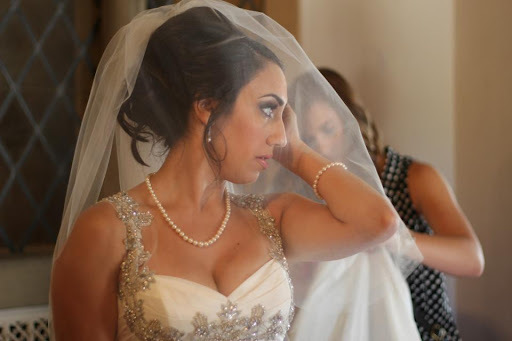 Now that I’ve got the house in order and our lives have gone back to normal, I want to share all my beauty experiences as a bride with you. 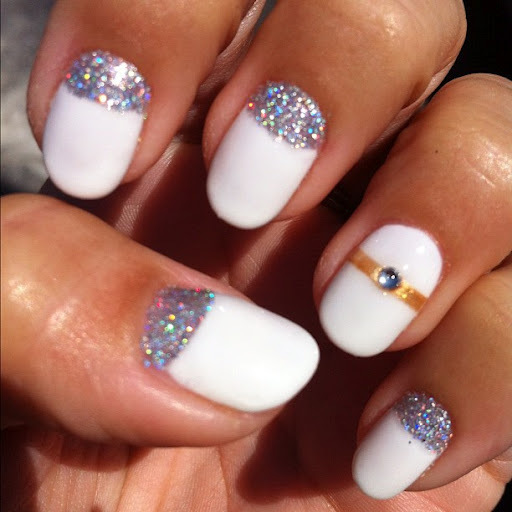 This look was created with gel nail polish, and man did that stuff stay on! It lasted through the wedding, the entire honeymoon (including snorkel and swimming excursions) with a single chip or crack. I finally removed them the other day (17 days later!) simply because my nails were growing out. HOW TO REMOVE GEL POLISH AT HOME: I soaked cotton balls in acetone and wrapped each one against my nail, then wrapped each finger up with aluminum foil and waited 10 minutes. I was able to easily scrape the polish off without much damage to my naturals. I asked all of my lovely bridesmaids to do some form of nail art and they delivered. 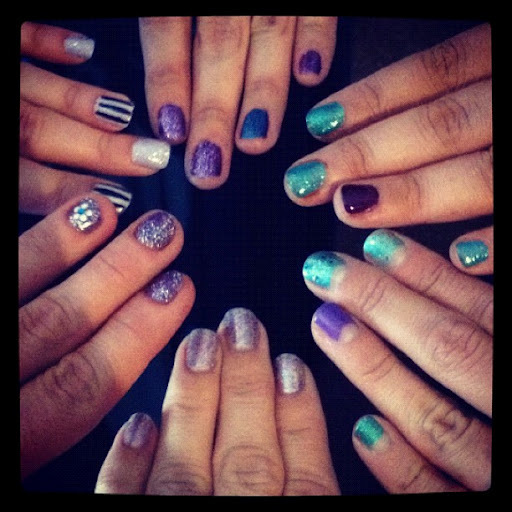 All the girls chose to incorporate my wedding colors, purple and teal, into their fun nail art designs! It was just so moving (to me) to see all these fun nail art designs on all my loved ones, because they all know how much I love crazy nail looks. 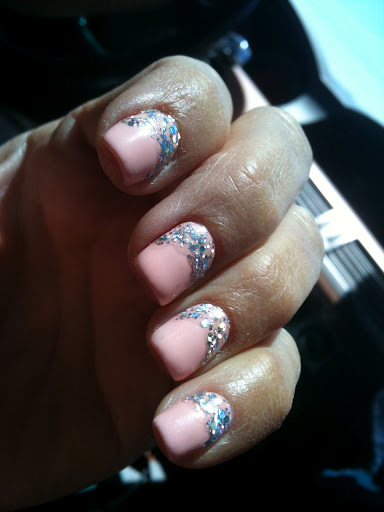 …And my mother SHOCKED me by getting a peach and silver glitter reverse-French nail design for her digits. I was SO excited to see this! Go Mom!